Fetty Wap has dropped a bunch of new tracks over the past week, but it seems that wasn’t enough. Today, the rapper treats his fans to a brand new mixtape. 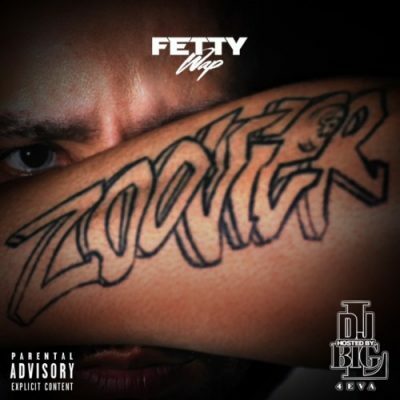 The project is titled Zoovier and comes with 19 songs.